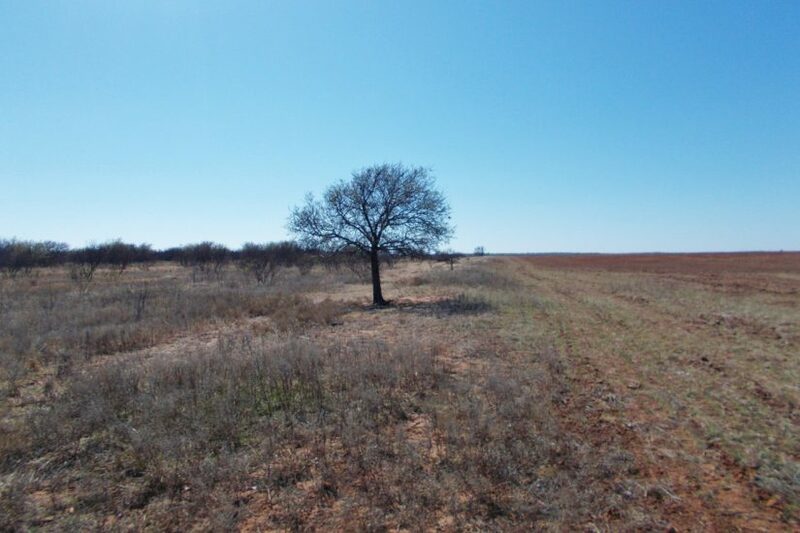 The Boyle Section is 663 +/- acres of farm-ranch land in Cottle County, Texas, approximately 5.8 miles southeast of the town of Paducah. 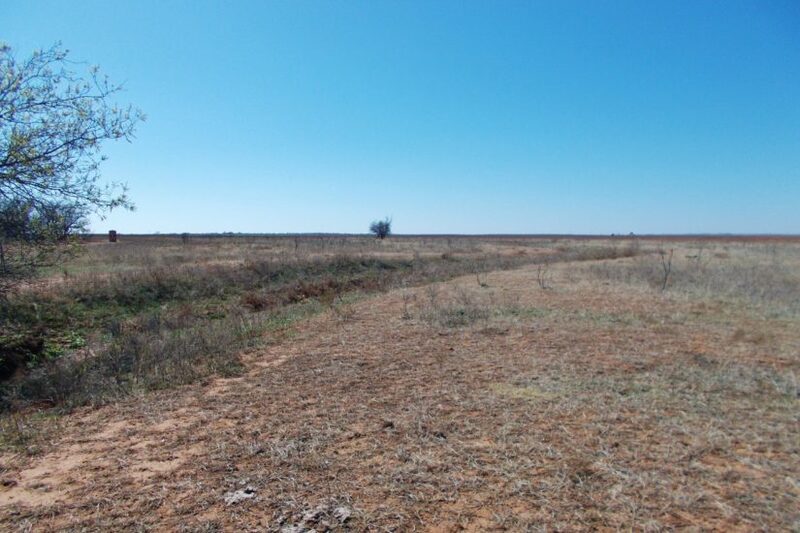 It is laid out as a square, with county maintained roads on all four of its sides. 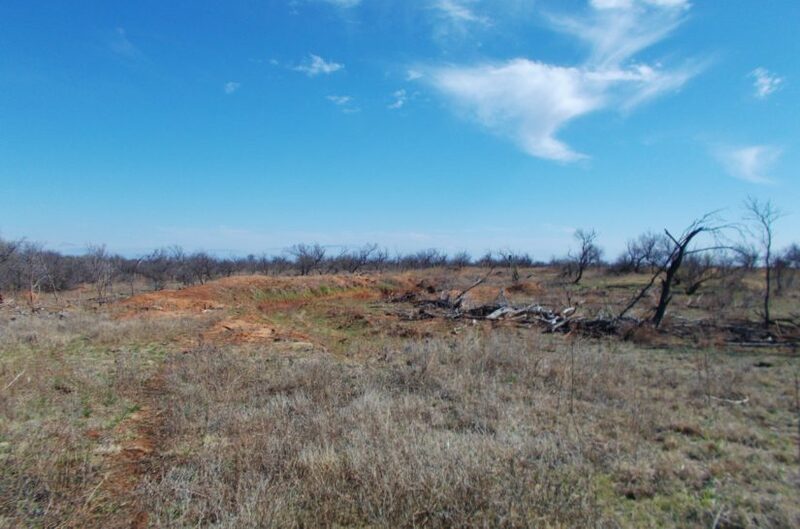 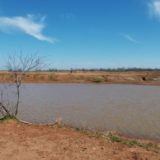 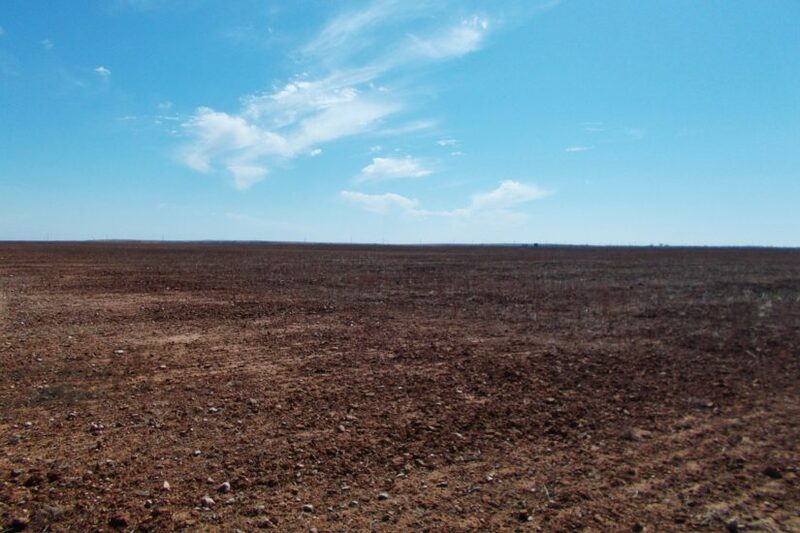 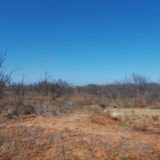 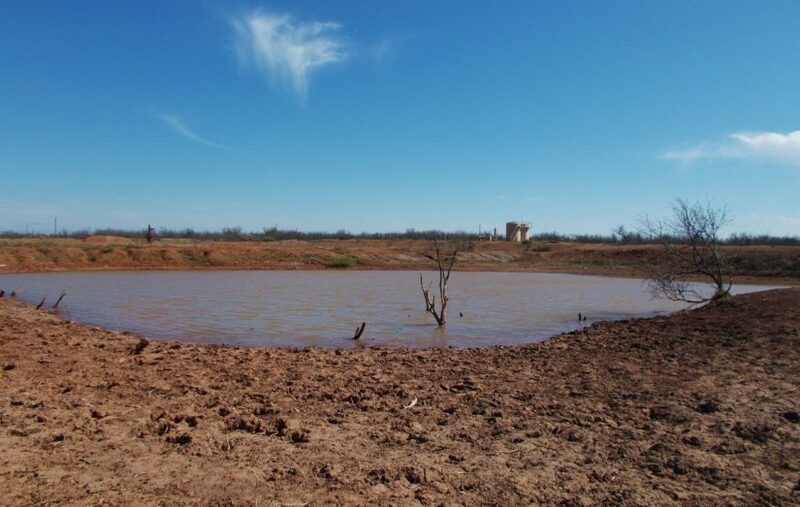 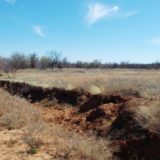 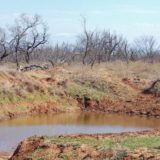 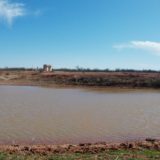 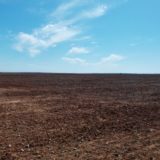 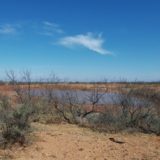 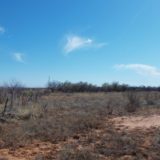 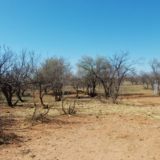 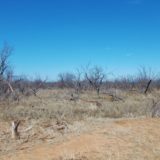 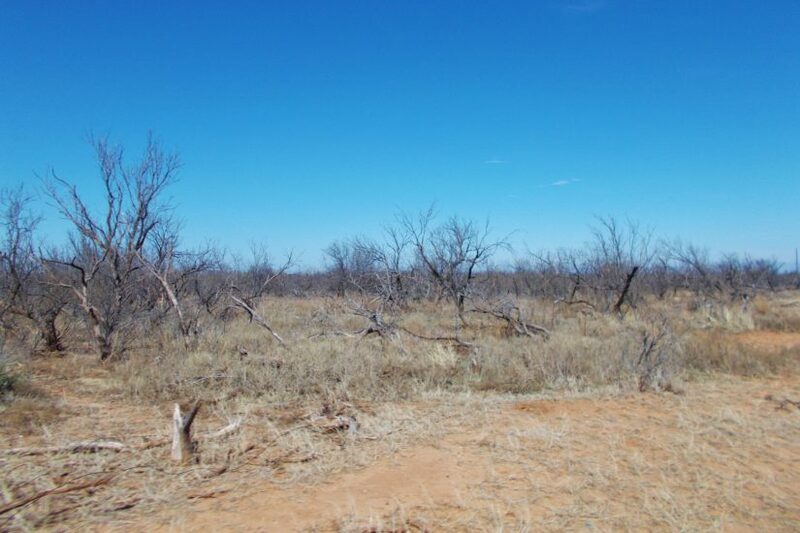 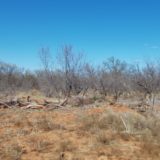 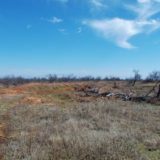 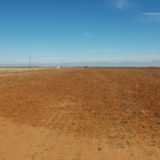 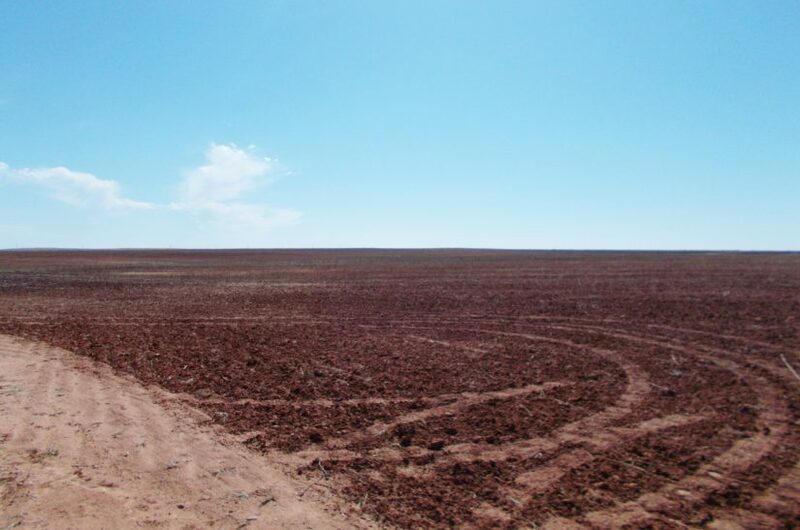 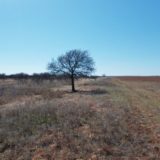 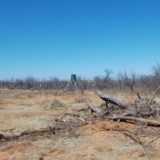 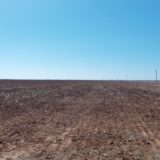 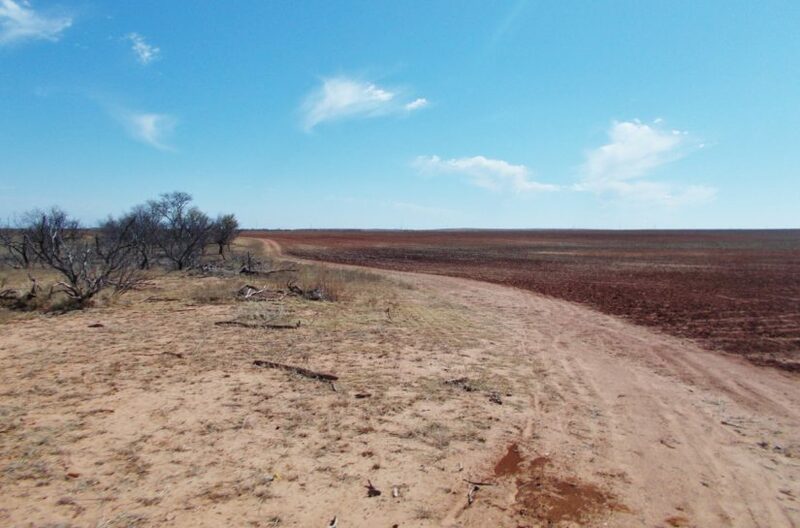 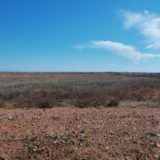 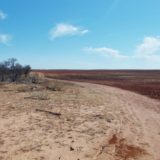 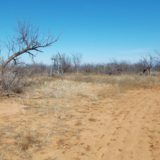 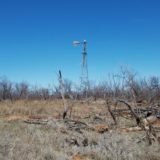 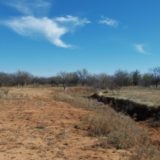 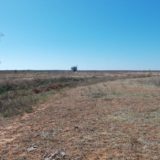 The land has approximately 533 acres of dryland cultivation, per the USDA Farm Service Agency, and 130 acres of pasture land, 39 acres of which has been grubbed. 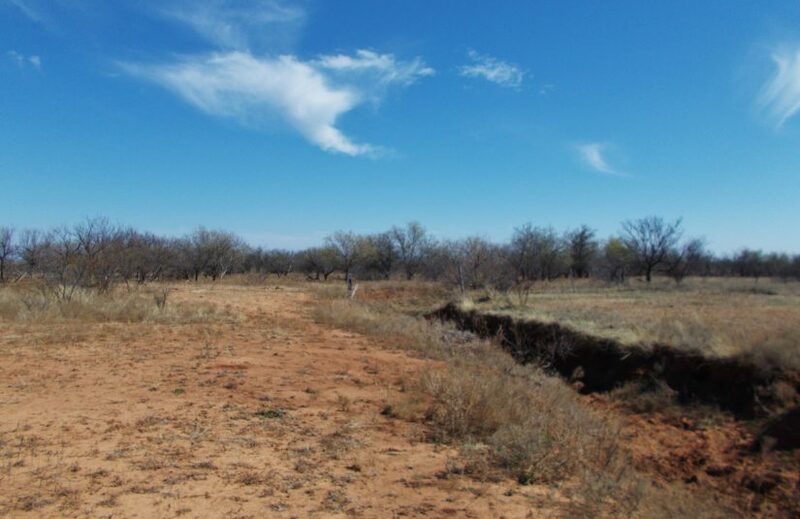 The land is slightly sloped with terraces in place, and is well drained. 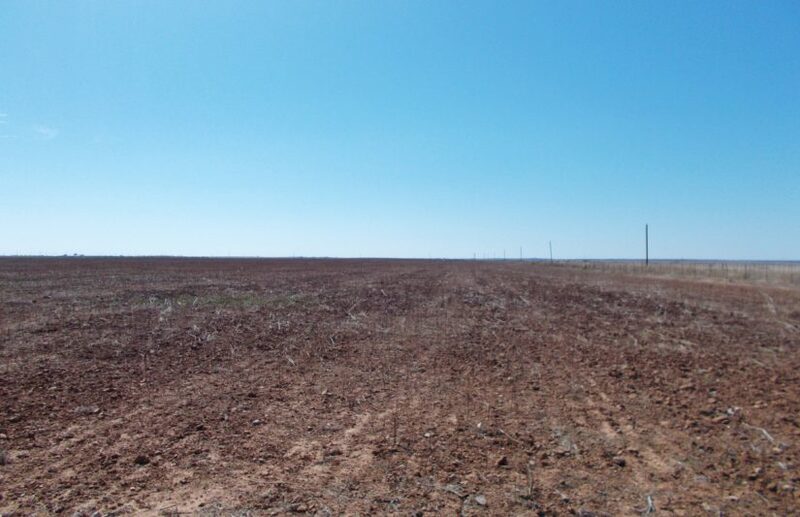 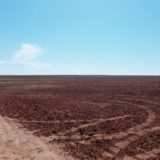 The soils here are primarily a clay loam, with 299.2 acres of all the farm land being Class 2 soils, very capable of growing winter wheat, milo or other grain crops, as well as cotton. 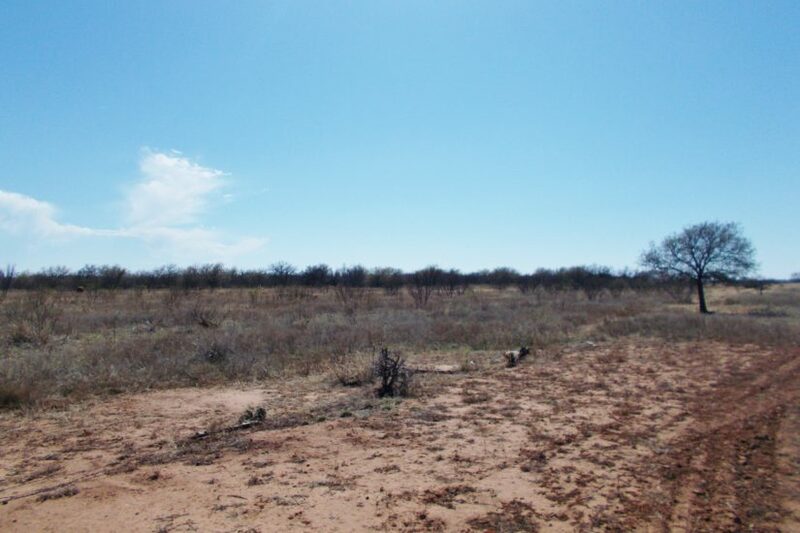 The land would take to grass well too, if you wanted to put more of it into pasture for livestock. 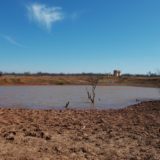 Two water tanks, both fed by seasonal creek washes on different ends of the property, provide surface water for cattle. 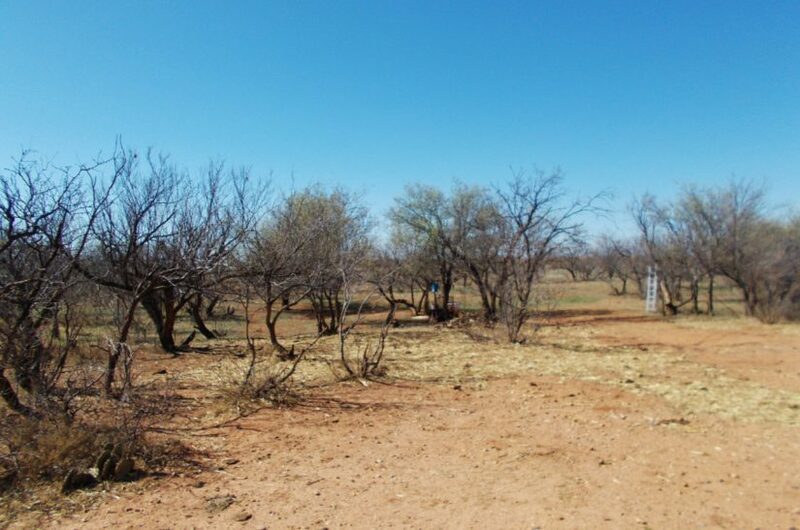 The farm also has a water meter in place from the community water system to supplement, if needed. 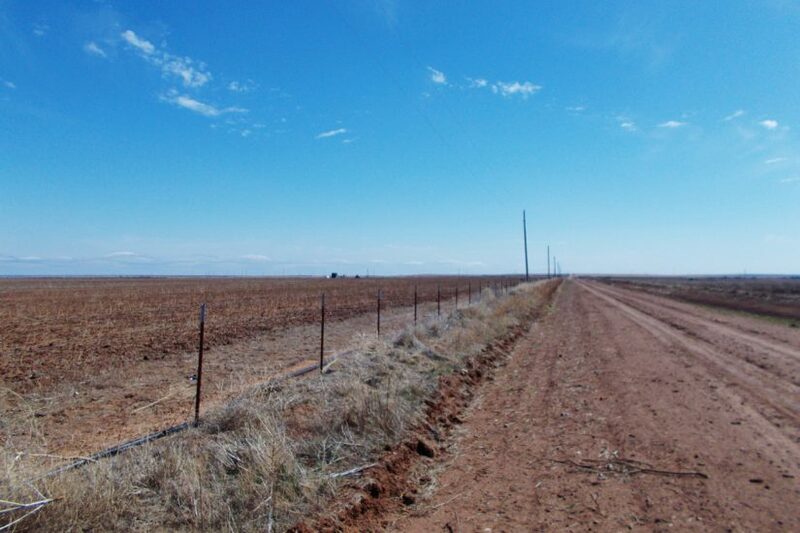 The whole perimeter has a barbed wire fence, in very good condition; there are no cross fences. 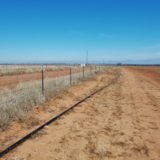 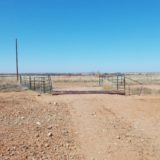 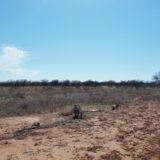 The fences has metal t-posts. 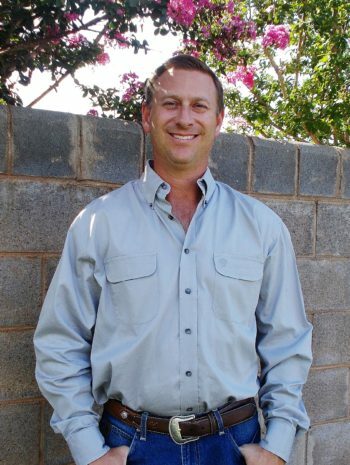 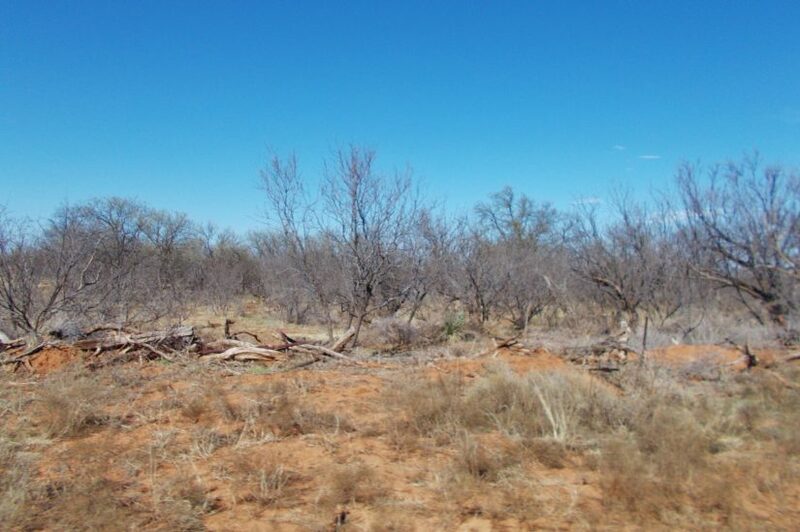 The owner believes to own 55% of the mineral estate and will convey half of what he owns. 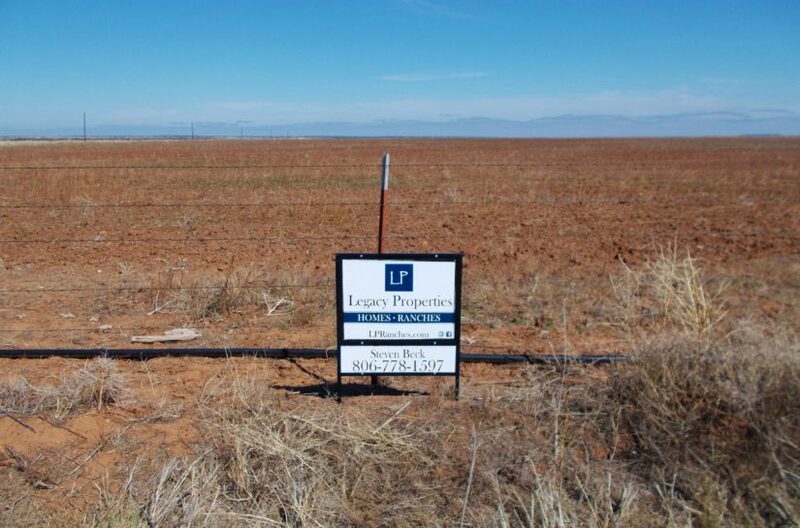 Neither broker nor owner make any affirmative representation as to the mineral rights owned. 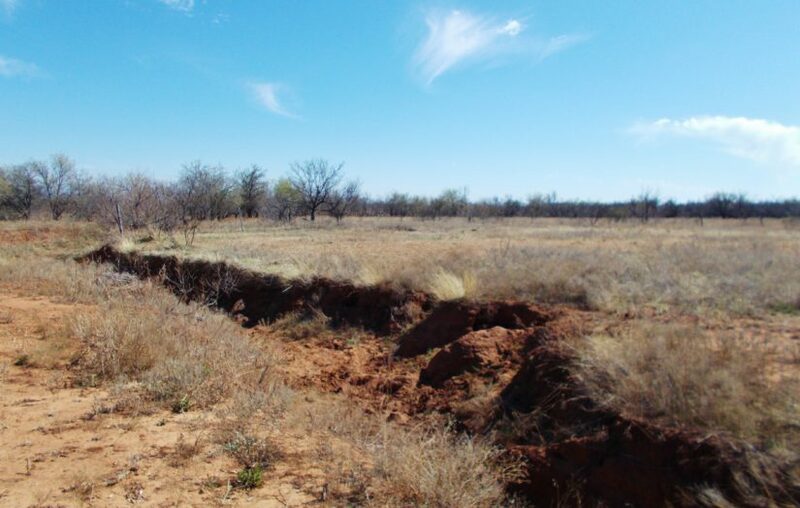 The exact percentage of mineral ownership to transfer must be verified by the buyer; a due diligence period will be granted for any buyer who wants to research this. 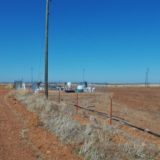 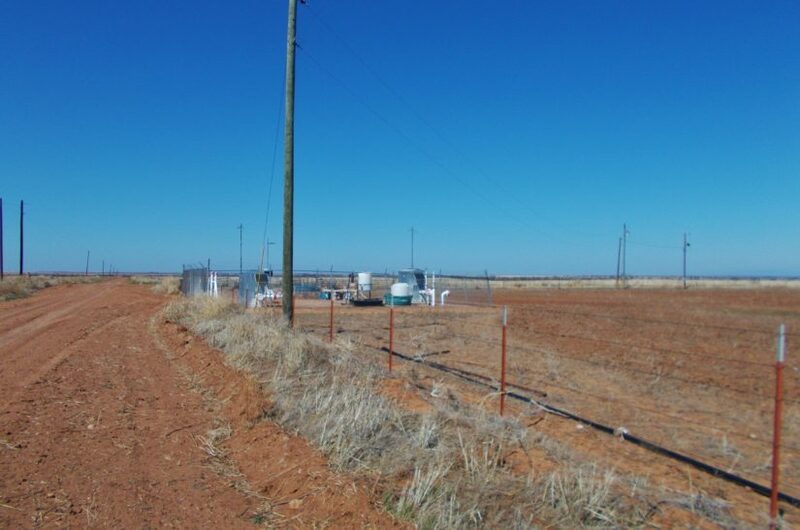 The farm has two producing gas wells, but these wells don’t produce much income (>$1000/yr). 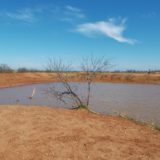 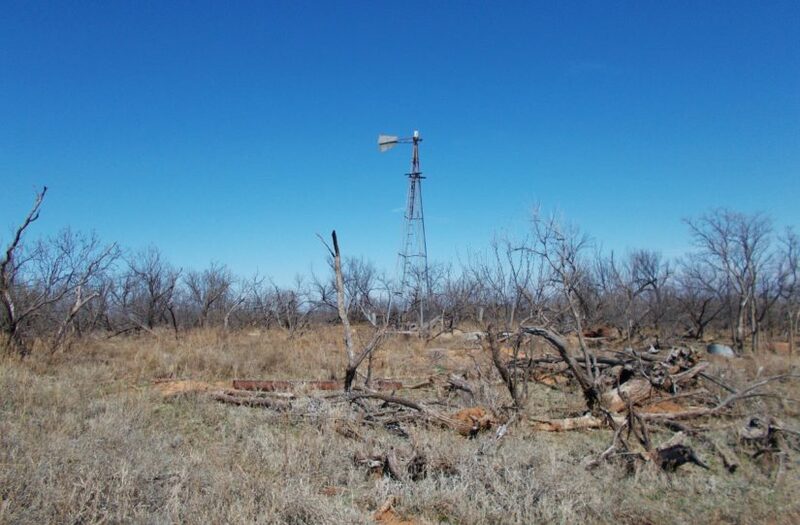 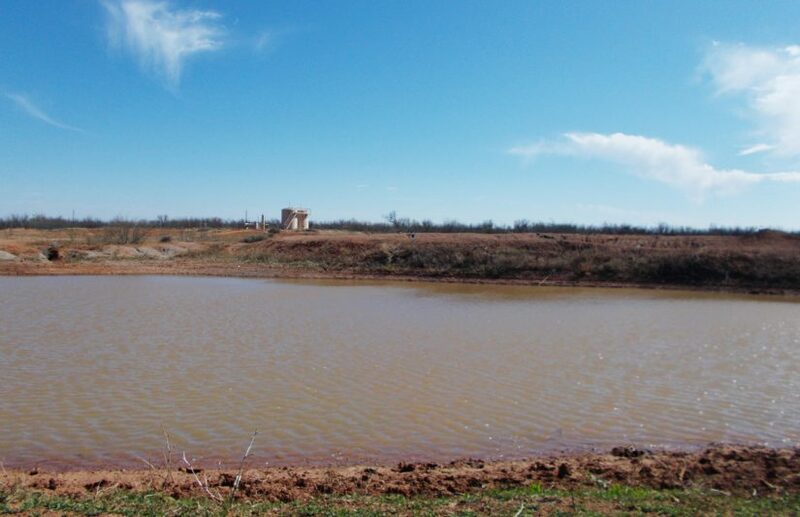 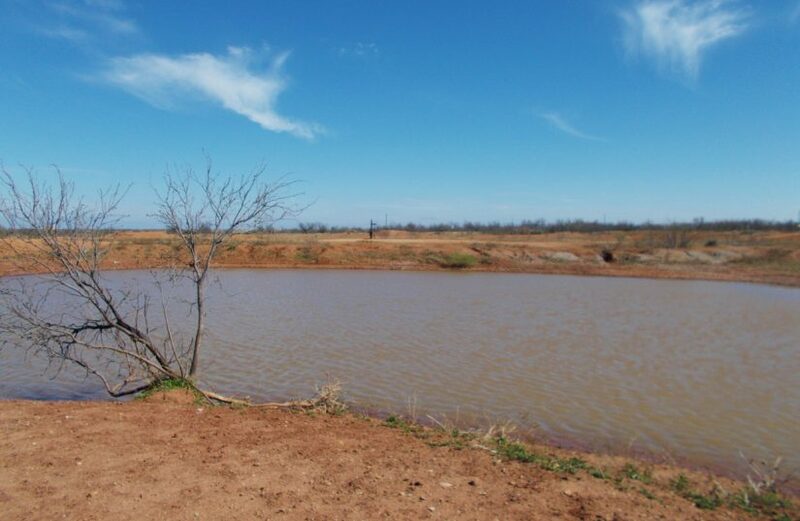 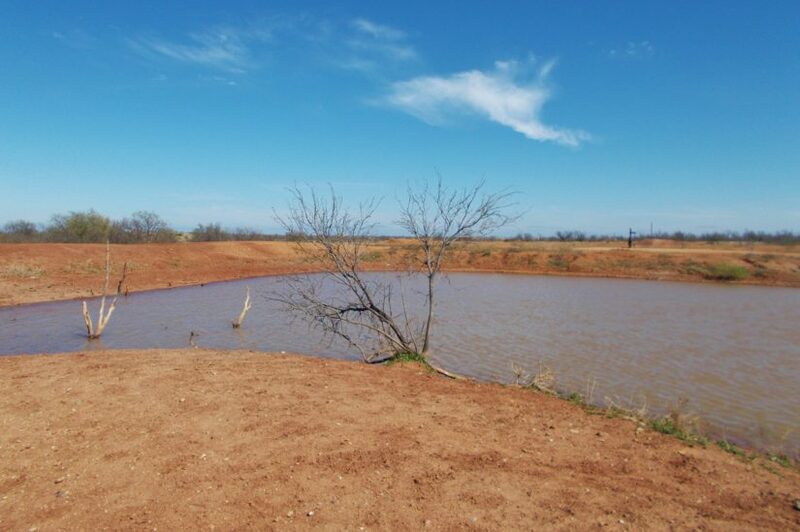 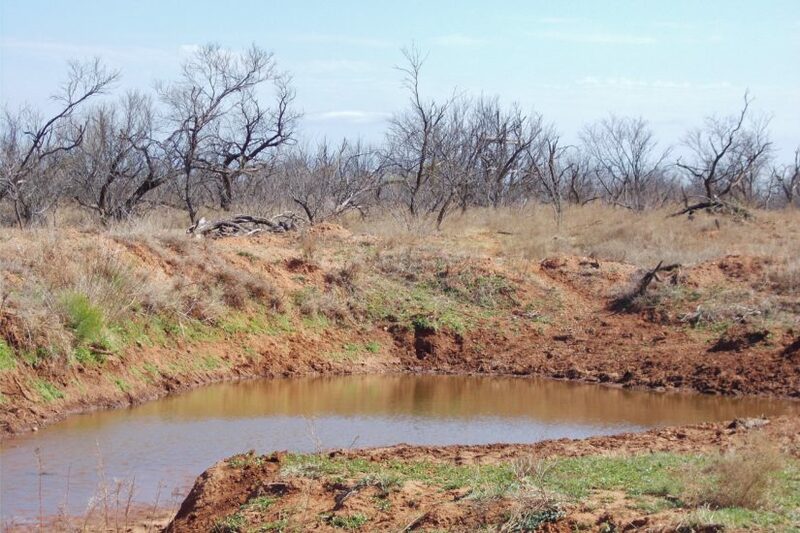 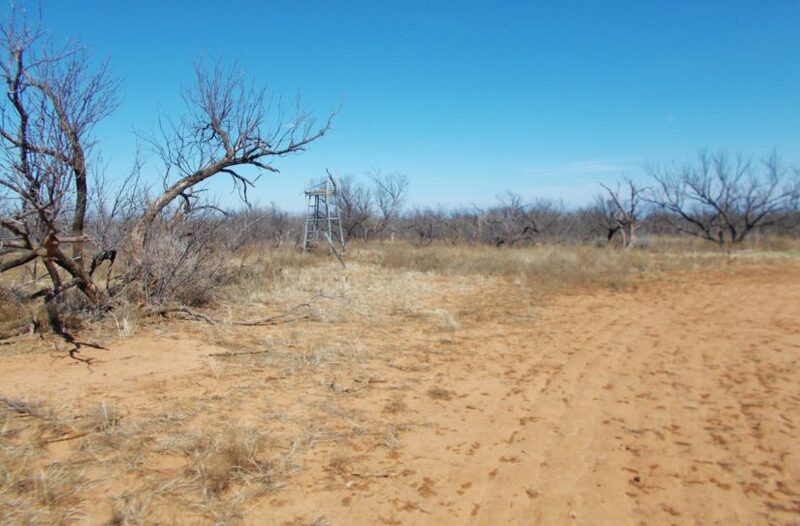 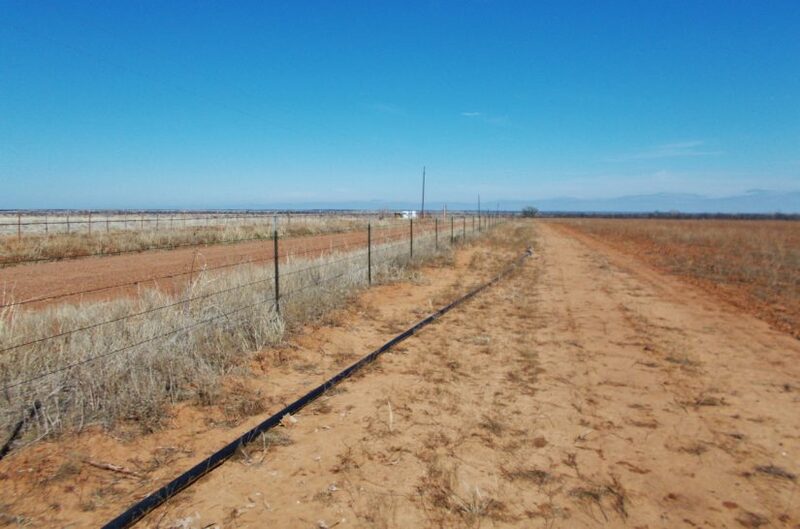 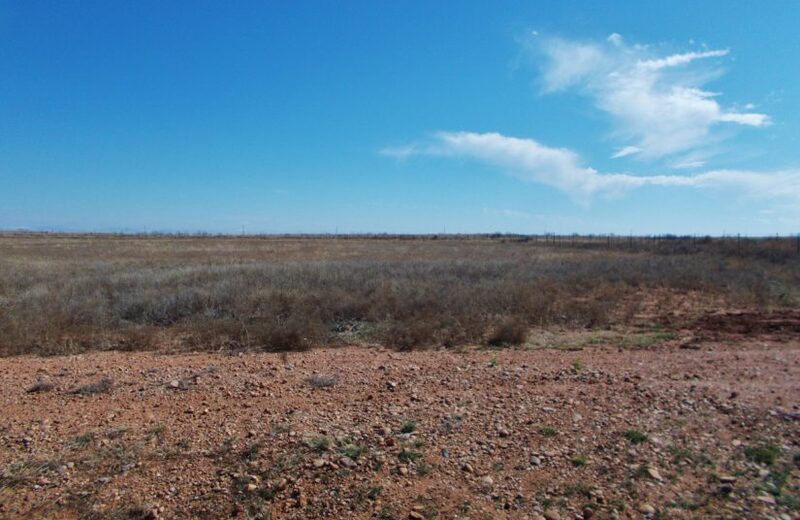 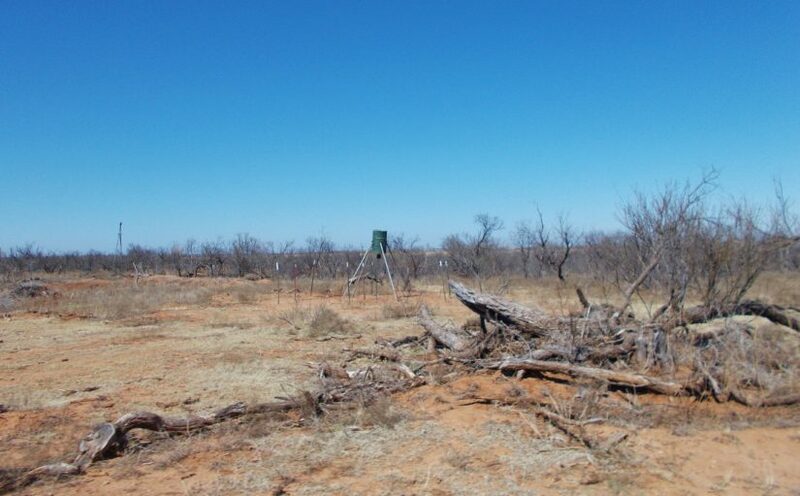 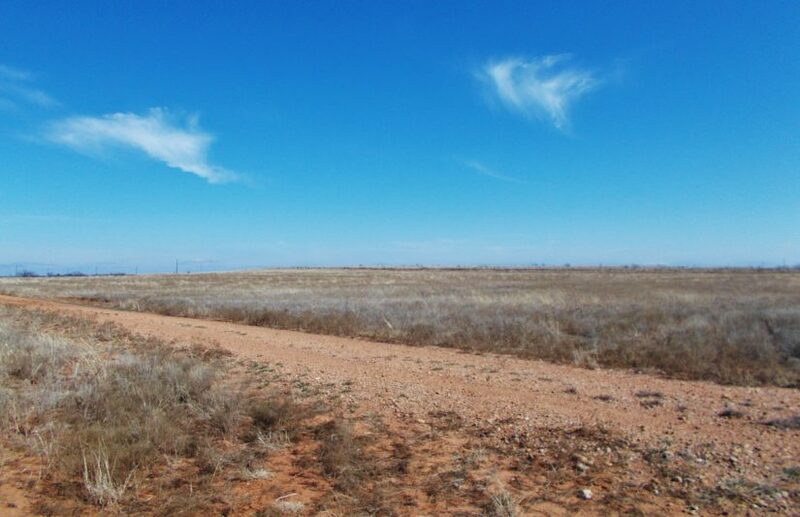 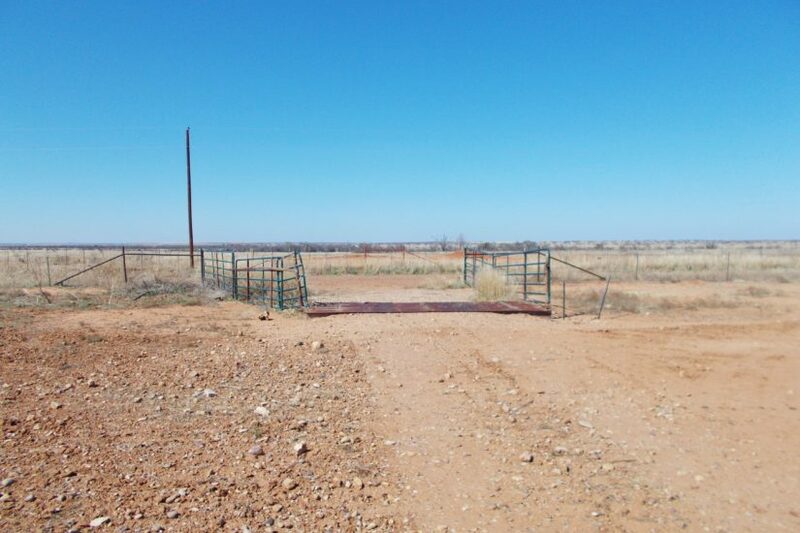 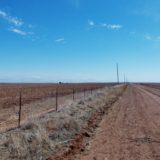 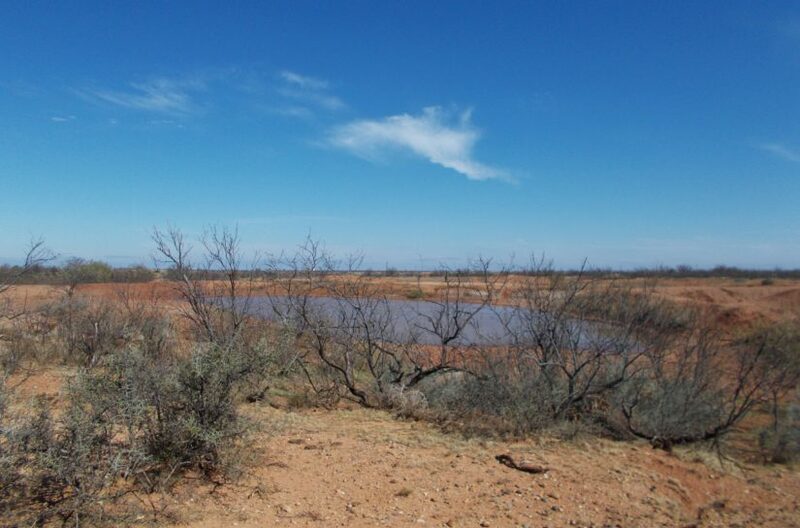 For more information or to see this farm in person, contact agent Steven Beck at cell phone (806) 778-1597. 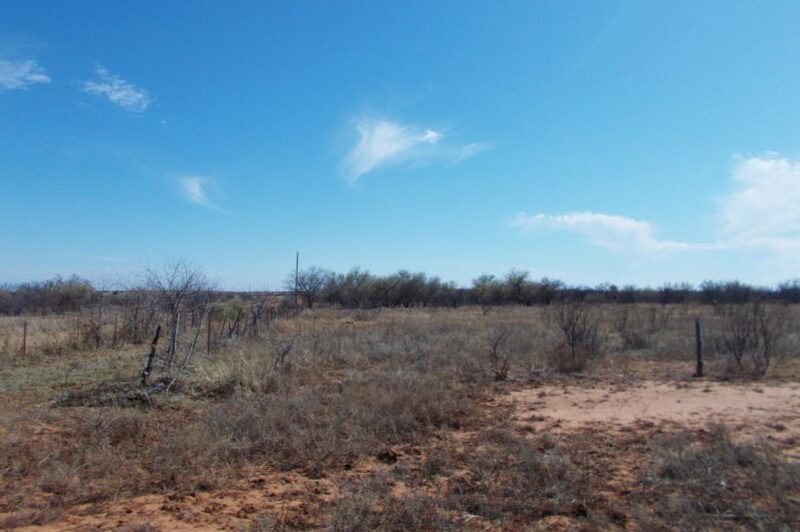 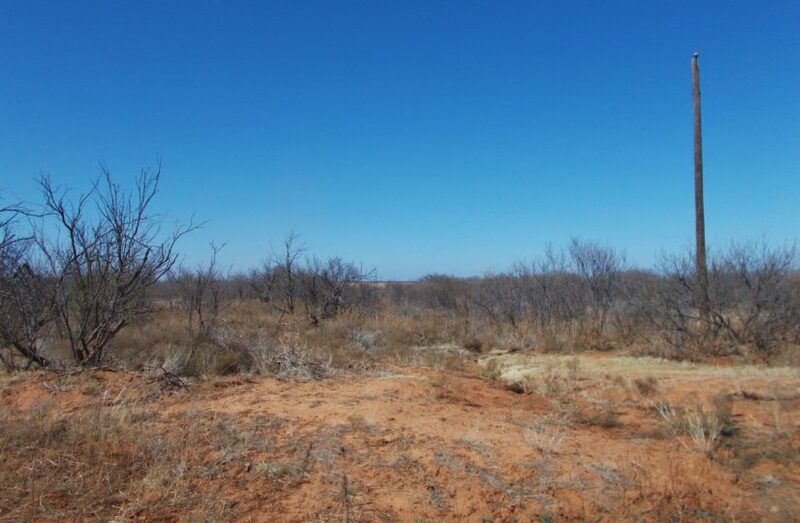 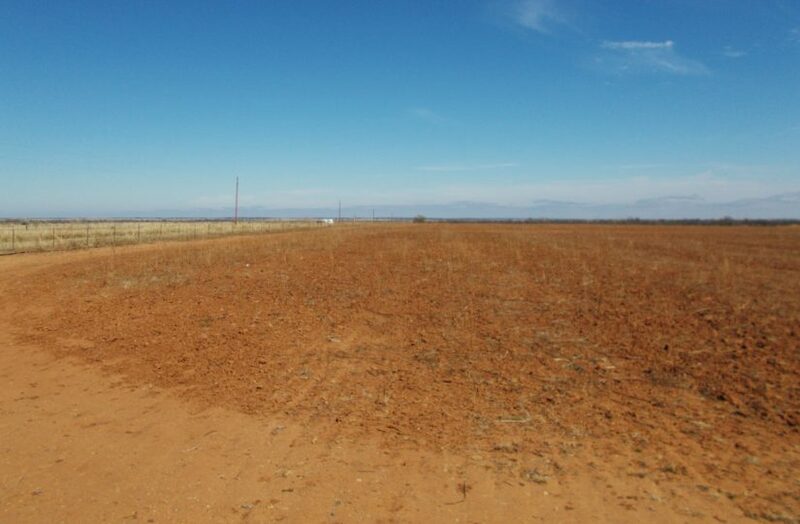 *****This farm may be divided into two tracts and purchased with less acreage. 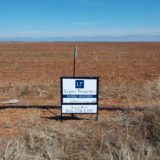 Call agent for details.